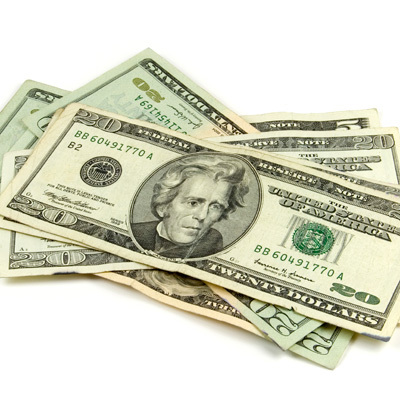 Could YOU Make a Lot of Easy Money in YOUR Salon Doing This? Read this page. Then call Peter (559) 667-7208 if you have questions. Why Aren't You Cashing In On The $4 BILLION Dollar Hair Loss Industry? There are 42 million people buying Hair Loss Treatments every month? Keep reading if you want to learn how you can cash in on this lucrative market. This is Big Money that you are currently leaving on the table! It's walking out the door with your customers who would GLADLY pay you to help them with their hair loss! Don't Miss Out! Add Hair Growth Therapy to Your Menu of Services! 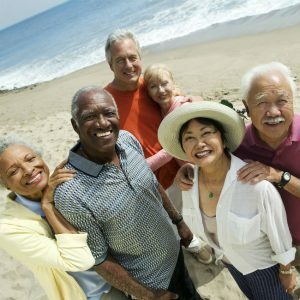 It's no secret that one of the biggest and most affluent markets is "Baby Boomers." These are people who were born in the 1940's, 50's and 60's. They are aging now and they have money. One of the big problems many "Baby Boomers" face (both men AND women) is hair loss or thinning hair. Hair loss occurs naturally and it is also a devastating result of cancer treatments. Many of these people look for natural solutions to their hair loss problems rather than subjecting themselves to the unknown or dangerous side effects of chemical-based hair loss solutions or painful and expensive surgery. If you are a Hair Stylist, Cosmetologist, have a Hair Salon, a Day-Spa, a Massage Facility or are in any way helping people (and especially "Baby Boomers") with their health and beauty, we have a new and very profitable service you can add to your menu of services that you offer. Scalp hypothermia is cooling the scalp with ice packs or cooling caps (cold caps) for a period of time before and after each chemotherapy (chemo) treatment to try to prevent or reduce hair loss. According to the American Cancer Society, recent studies of women getting chemo for early-stage breast cancer have found that at least half of the women using scalp hypothermia therapy lost less than half of their hair. With the success of Scalp Hypothermia in cancer patients, the same process is also very beneficial to your clients who suffer from natural hair thinning or hair loss. For hygiene, first apply a shower cap to your client's head. Then, put the first cap on your client's head and make them comfortable. After 15 minutes, remove the first cap and begin Step 2. There are 10 Natural Ingredients PROVEN to help regrow hair. 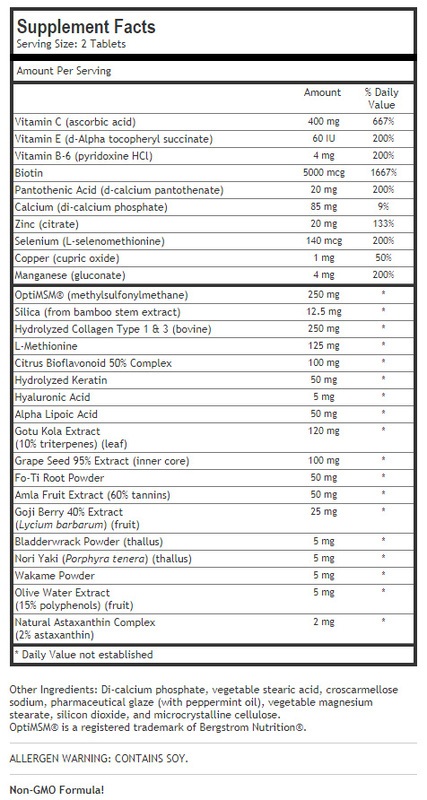 Formula 43X contains all 10! To learn more about these 10 ingredients, CLICK HERE. Not only that, providing WARMTH to the scalp right after a COLD session will increase hair-growing blood circulation even more! Apply a generous amount of our Formula 43X (unless the client doesn't want caffeine, in which case use Formula 43) that is WARM - not hot - to the client's scalp. This oil is for the scalp only so it is not necessary to get all the hair coated in oil. You are focusing on the scalp. That is where the hair grows. Massage the scalp in 3 phases (described below). Explain to your client that you are doing 3 different massages that use increasingly smaller pressure points for maximum stimulation of the scalp and hair follicles. ​Use your fingers to gently massage the entire scalp of your client for about 5 minutes. It is important that your fingernails be trimmed so that you do not injure or cause discomfort to your client. Use the vibrating scalp massager to stimulate the scalp of your client for between 3 - 5 minutes. Make sure the battery is fresh so that your client has a good experience that is not interrupted by you needing to change the battery. 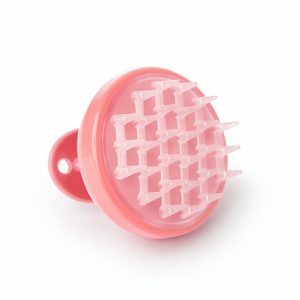 Use the wire scalp massager to stimulate the scalp of your client for 2 - 3 minutes. 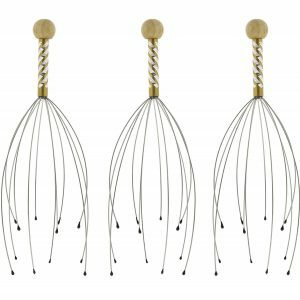 Make sure you rotate the massager slightly with each stroke so that the entire scalp receives the benefit of the tiny pressure points. Use our Oil Remover product to gently wash out the oils from your client's hair. Afterwards, use a high quality shampoo and conditioner to wash and condition your client's hair. Step 4 - Repeat Step 1. 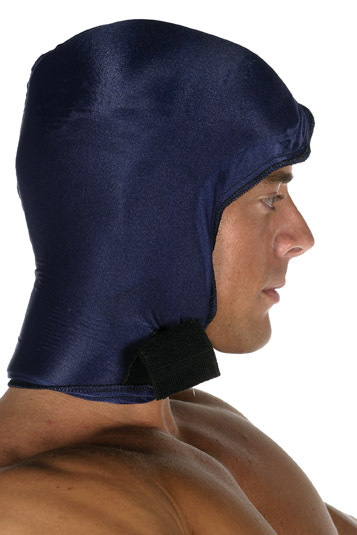 Put the second cooling cap on your client's head and make them comfortable. After 15 minutes, remove the cap and do the optional Step 5 or proceed to Step 6. (Optional for hair salons) - Blow dry and style your client's hair. Make sure your client purchases enough Formula 43 and Oil Remover products to use at their home until it is time for the next Hair Growth Therapy Session with you. Also, your clients will notice a dramatic improvement in their hair regrowth when they faithfully use our Better Hair Formula Dietary Supplement. Make sure you offer all 3 products to your clients. It's in their best interest and YOURS! How Often Should Your Clients Receive a Hair Growth Therapy Session? First let's talk about cancer patients. People undergoing cancer therapy should have a treatment before and after every cancer treatment. Explain to them that doing a Pre-Cancer-Treatment Hair Growth Therapy Session as well as a POST-Cancer-Treatment Hair Growth Therapy Session will maximize their chances of having minimal hair loss due to cancer treatments. If you and your client choose, the POST-Cancer-Treatment Hair Growth Therapy Session can consist of just the Cooling Cap and the Scalp Massage. Explain that you cannot guarantee they will lose no hair. But studies show that the treatment is successful in about half of the women using Scalp Hypothermia lost less than half of their hair and you are providing more than just cold therapy...you are also providing the oils, the massage, the dietary supplement and a home oil treatment. For people who have normal hair thinning or hair loss, how often they get a Hair Growth Therapy Session depends on how quickly they want to see results. Of course, the body can only respond to hair growth treatments at a natural pace so they need to understand that they are not going to have a thick head of hair in a few days. It takes time. Depending on how often they have a session and how often they use the Formula 43 at home, they should begin to see results in between 3 - 6 months. We have created a booklet that you can give to your clients to read while they are waiting in your facility. The booklet explains all the details about the Hair Growth Therapy and the potential benefits of working with you to help with their hair loss problem. The booklet explains about how Scalp Hypothermia has been studied and how the American Cancer Society reports that 50% of women undergoing chemotherapy for breast cancer who used Scalp Hypothermia lost LESS hair! 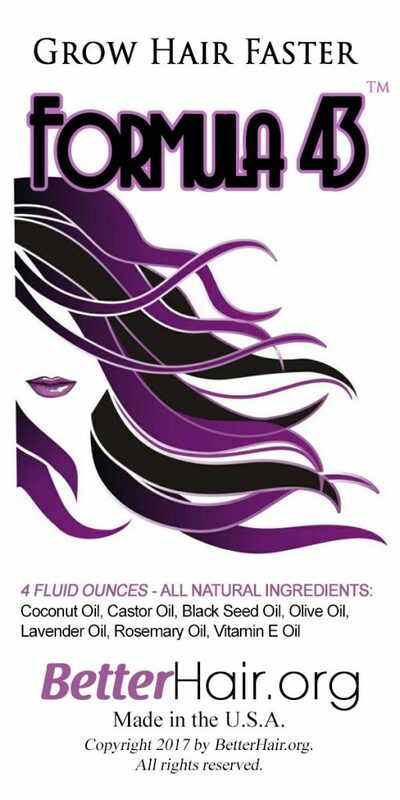 It describes our Formula 43 and Formula 43X and the 10 Natural Ingredients that have been proven to regrow hair. The booklet teaches your clients how alternating cold and warm scalp sessions along with three different types of scalp massage can stimulate the hair folicles to produce more and thicker hair for them. 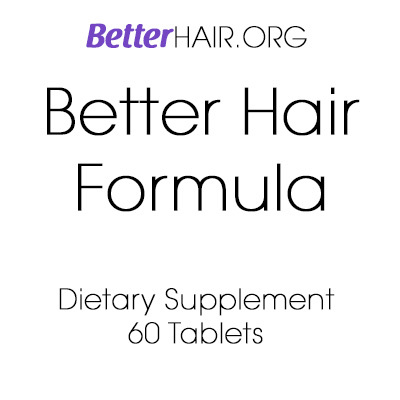 It describes our Better Hair Formula Dietary Supplement and how the ingredients in the product can help them grow more and thicker hair from a nutritional perspective. This powerful booklet will get your clients asking about how they can start their own Hair Growth Therapy sessions with you. If you would like to download a PDF version of the booklet so you can see how it will help you sell Hair Growth Therapy Sessions CLICK HERE. Use your social media presence to let people in your area know you are offering All Natural Hair Growth Therapy. Pass out business cards and flyers. Let your local newspaper and community publications know about your new service so they can write articles about you. Set up some advertising in Facebook targeting people in your local area. Notify your local medical community and cancer support organizations that you are offering the Hair Growth Therapy sessions. BONUS! By reaching out to your community and offering this new and valuable service, you could potentially win these Hair Growth Therapy clients over to your other services! If you become Certified by BetterHair.org to be a Hair Growth Therapy Provider, we will help you get the word out. You will get a Certificate you can display on your wall that will help create curiosity and clients. We will send press releases to your local publications. We will send letters of recommendation about you to the local medical community and support groups associated with cancer treatments. Using all of these ideas and many more that you will think of, you should be able to fill your calendar with lots of lucrative Hair Growth Therapy Sessions both from your current clients and from NEW clients! That is entirely up to you. But we recommend you charge enough to make it worth your time yet not out of reach for your clients. Just so you know, people with cancer are paying $500 per month to RENT cold caps for doing Scalp Hypothermia themselves in their homes. You are providing Scalp Hypothermia treatment along with massaging and applying and supplying our all-natural Formula 43 and Formula 43X treatments. This is a VERY valuable service so price it accordingly. To Get Started With Our New and Profitable Service, Please Order One of Our Hair Growth Therapy Provider Kits Below. NOTE: At checkout, these kits do not qualify for coupons. These are the lowest prices unless you become Certified. BONUS! 20 Additional Bottles of Better Hair Oil Remover FREE! BONUS! 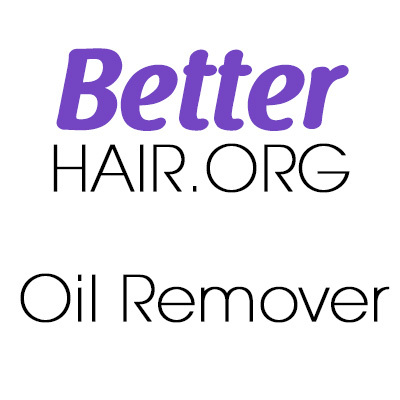 40 Additional Bottles of Better Hair Oil Remover (for resale) FREE! BONUS! 20 Additional Bottles of Formula 43 (for resale) FREE! In addition to our supplies, you will also need a freezer available. If you offer mobile service, we recommend that you use an ice chest with DRY ICE. (The caps cannot get wet.) If you have a business location, make sure you have a very cold freezer compartment available. Keep the caps protected from moisture with large zip-lock freezer bags. 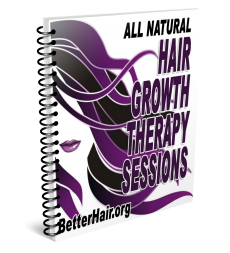 If you want to use our marketing materials and get listed on our website as an Official BetterHair.org Certified Hair Growth Therapy Provider, you need to go to one of our Training Classes and get Certified to perform the Official BetterHair.org Hair Growth Therapy Sessions. Click here to find out about the next class. NOTE: If you come to a Training Class and pass the Certification, you will also be able to purchase Hair Growth Therapy Provider Kits at a discount!